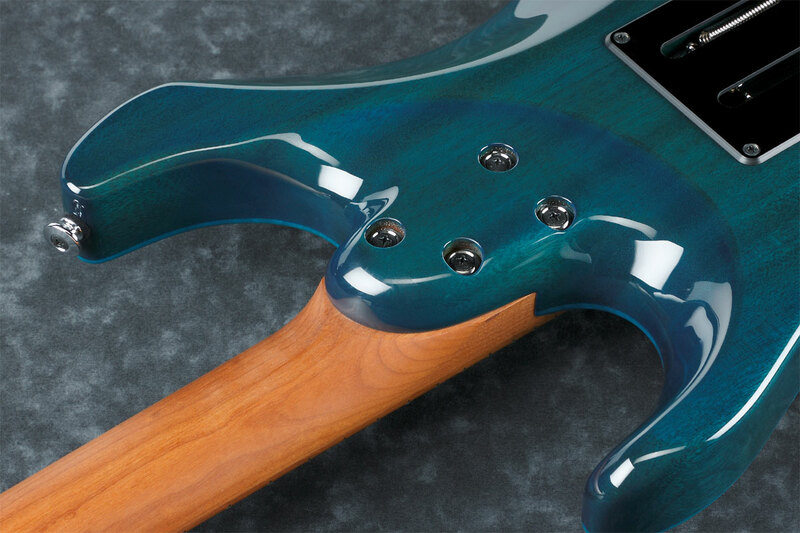 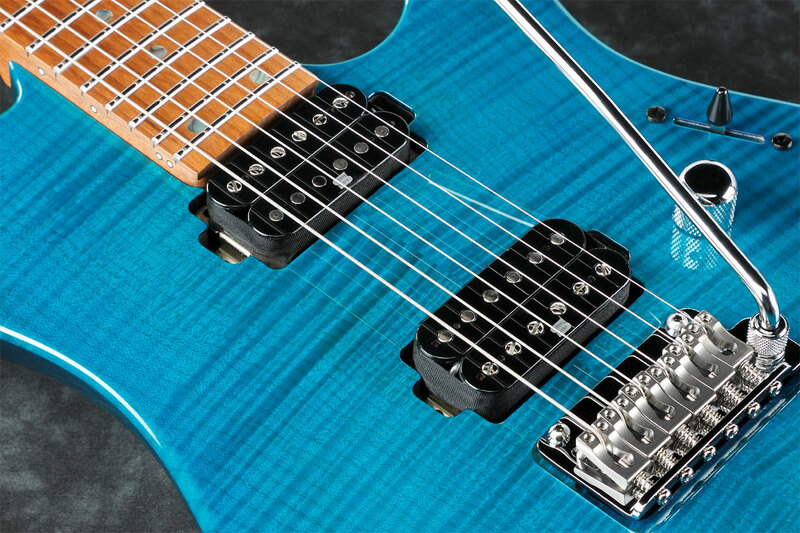 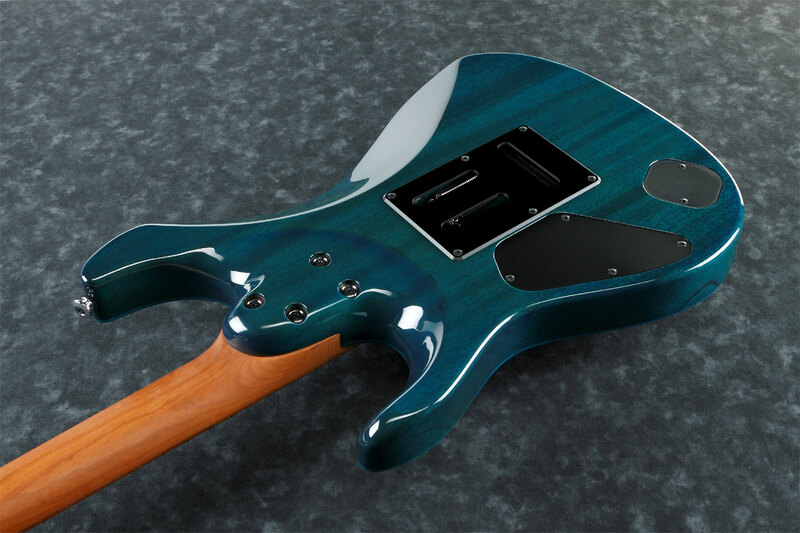 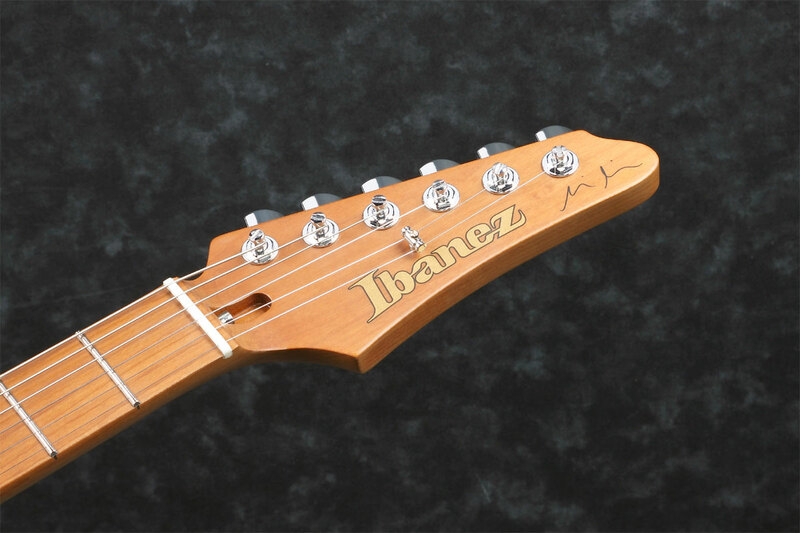 MM1TAB - Ibanez honors Martin Miller with his own signature model based on the AZ series, and it may be the best looking AZ of them all. 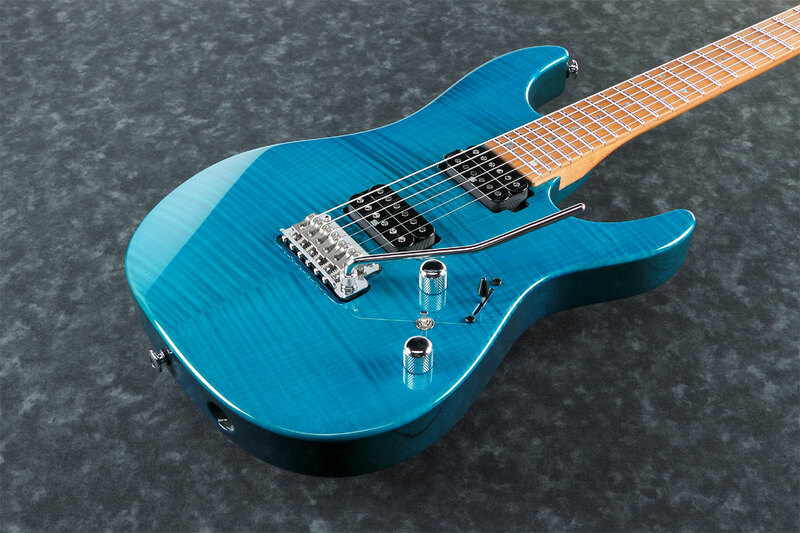 This is Made In Japan. 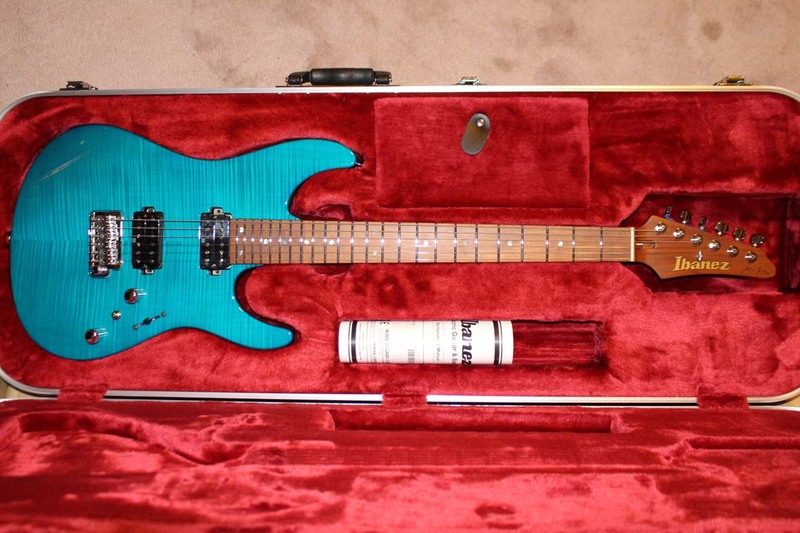 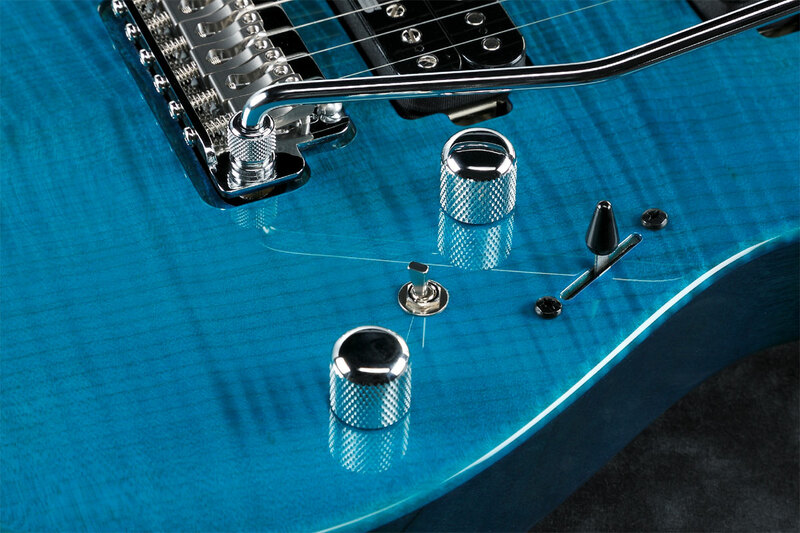 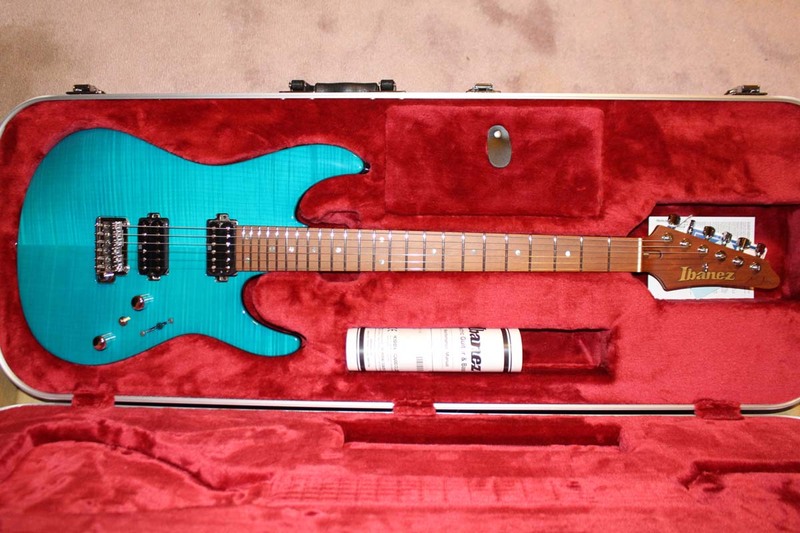 $3333.32 List price - includes Ibanez Hardshell case.